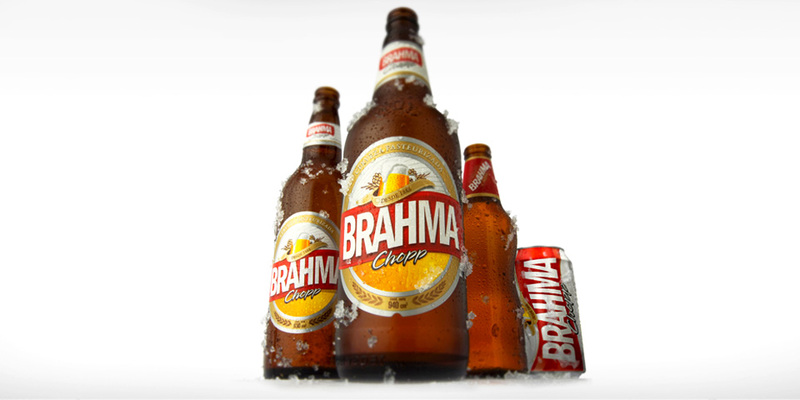 Brahma, the leading beer brand in Paraguay, took up the challenge and decided on updating. 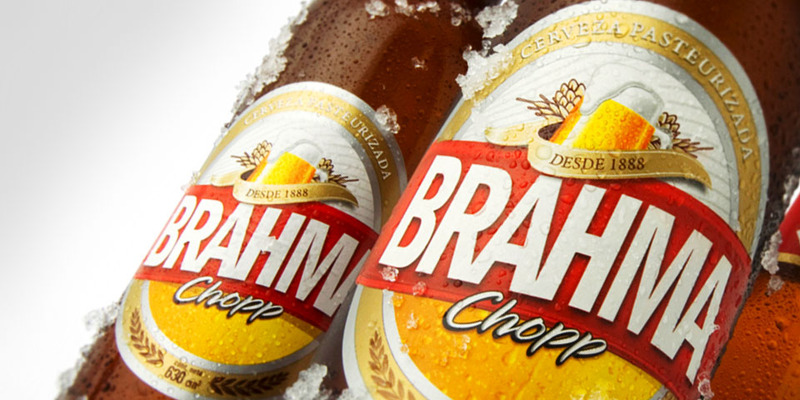 Brahma, the leading beer brand in Paraguay, took up the challenge and decided on updating. The reason was to remain as the first option for beer consumers when it comes to choose one brand over the others in the market. This premise led them to update its image, starting by its packaging (both primary and secondary), in order to convey the idea of modernity and leadership, without leaving aside the aesthetic codes of its brand personality. 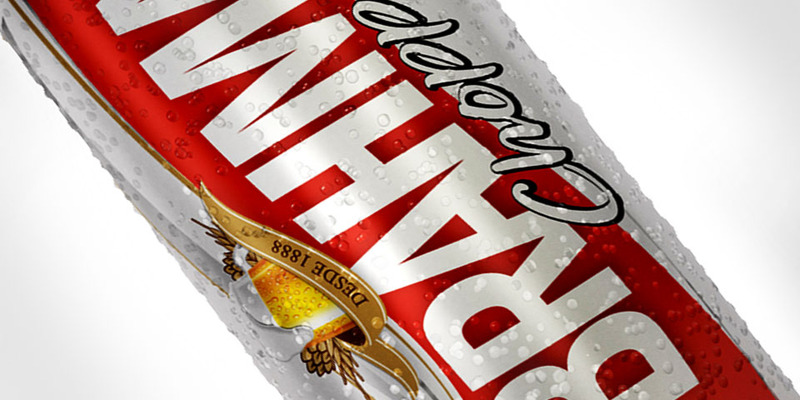 Our Packaging Division worked on the updating of its main line of 354cc and 473cc cans, 940cc and 630cc cans, 330cc chopp bottles and its secondary packaging.